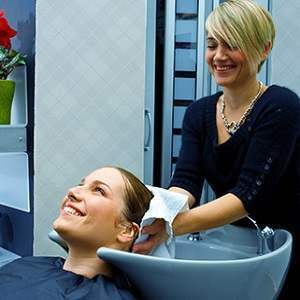 There are three stages in the cycle of hair growth which includes the growing of new hair followed by shedding. The first phase of growth is called anagen, followed by the second transition phase, categen, and lastly, the resting phase known as telogen. During this final phase, strands of hair separate from the follicle to prepare for it to shed naturally. However, as natural cycles go, there are certain roadblocks along the way and stress can be one of the most common ones experienced. Due to a prolonged exposure to stress, the hair cycle may prematurely enter its last phase, leading to hear loss. 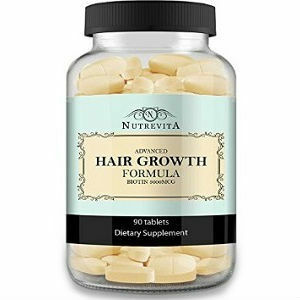 It’s recommended to make sure your diet has the necessary nutrition for hair nourishment and to learn how to relax to make sure your hair growth is normalized. The medical term for hair loss as a result of stress is telogen effluvium. According to research fever can also be a cause for hair loss, imbalance in the hormones resulting from pregnancy or another underlying problem, malnutrition and sometimes, it occurs as an after-effect for someone who has experience a sudden physical or emotional shock. Stress itself leads to many problems. A person who experiences an extended amount of stress may also suffer from imbalanced hormones and a confused immune system that may jeopardize the root of your hairs, resulting in hair loss. Minimizing stress is extremely important. 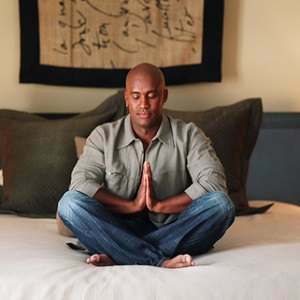 To remain stress free, incorporate a regular exercise regime into your lifestyle. It increases the release of endorphins in your body, which reduces pain. Exercising generally improves your health and stimulates your circulation. To de-stress, you can opt to get massages or a warm bath. The most effective tool you can use is learning how to breathe deeply. Inhale air through the nose for a few seconds, hold and gently exhale through your mouth, making sure you contract your muscles accordingly. Getting stressed about something isn’t worth losing your hair – remember that. 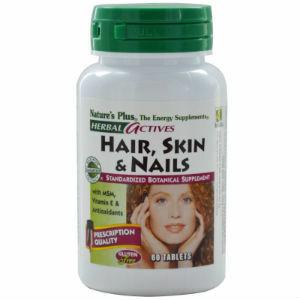 Various nutrients play a part in nourishing your hair. As it’s made from keratin, a type of protein, it’s vital to include protein in your diet. Iron is also important for hair growth. Zinc and selenium can also be actively supportive, as they allow for iron and protein to be properly absorbed. It’s recommended that 30 mg of zinc and 200 micrograms of selenium should be taken daily to meet the dietary requirements. These are available as supplements in the market. 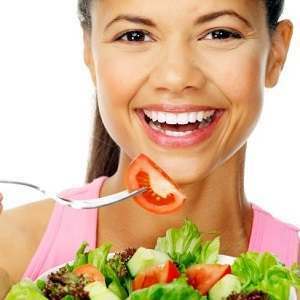 However, you can include these nutrients in your diet by eating more cereal grains and leafy vegetables. 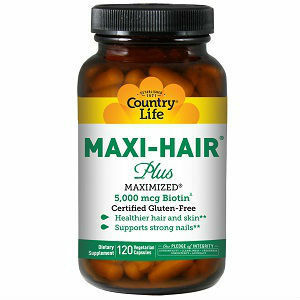 If nothing else, a healthy diet enhances the health of your hair. These supplements can be purchased from almost any health store, but an increased intake of leafy vegetables can also help. There is no reversing the unfortunate instance when stress leads to your hair cycle going to the last phase of shedding before it’s the right time. When this happens, your scalp needs recovery time. Keep yourself stress free by learning how to relax and following a healthy lifestyle, including exercise and a proper diet. In order to deal with your hair while it’s recovering, you can include different items in the styling of your hair to make it look good. To keep things interesting, hair pieces and hats can be used. Once hair loss has occurred due to stress, it takes around 3 months before it shows signs of improvement and new growth.